The mega-project is officially launched - a modern railway line. 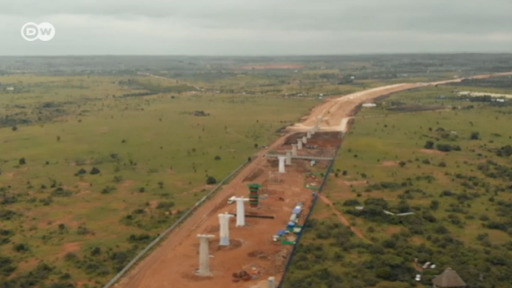 It's the biggest infrastructure project since Kenya's independence. It's being built by the Chinese, but it doesn't come free. At least 18 people were killed and scores injured after a train derailed in northeastern Taiwan. The accident took place on a coastal railway line popular among tourists.